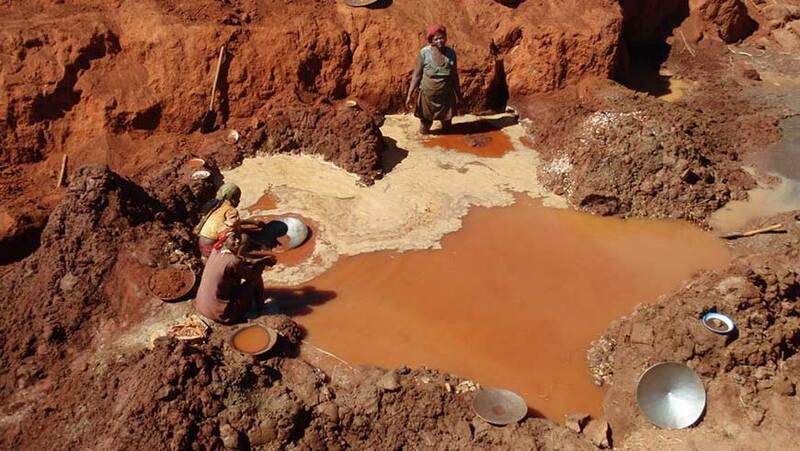 Mali: Artisanal small scale mining is responsible for up to 35% of global emission of mercury into the environment. The GEF Council recently approved, at the October 2016 meeting, a global program to address "The Global Opportunities for Long-term Development "GOLD" in the Artisanal Scale Gold Mining (ASGM) sector, including provisions to address mercury pollution from the sector. The GEF GOLD program has strong private sector engagement, including major jewelers, electronics manufacturers, gold refiners, and potentially commercial banks. This meeting is an opportunity to further attract the private sector and create an environment where the public and private sector can work together to support ASGM communities. This event brough together key players in ASGM, including governments, agencies, NGOs, and the privates sector. The Kennedy Center, Washington D.C.